Carry this fashion signature with a confidence that will light up your style and show off how trendy you can be. No matter where you take this bag it is sure to impress everyone around you. 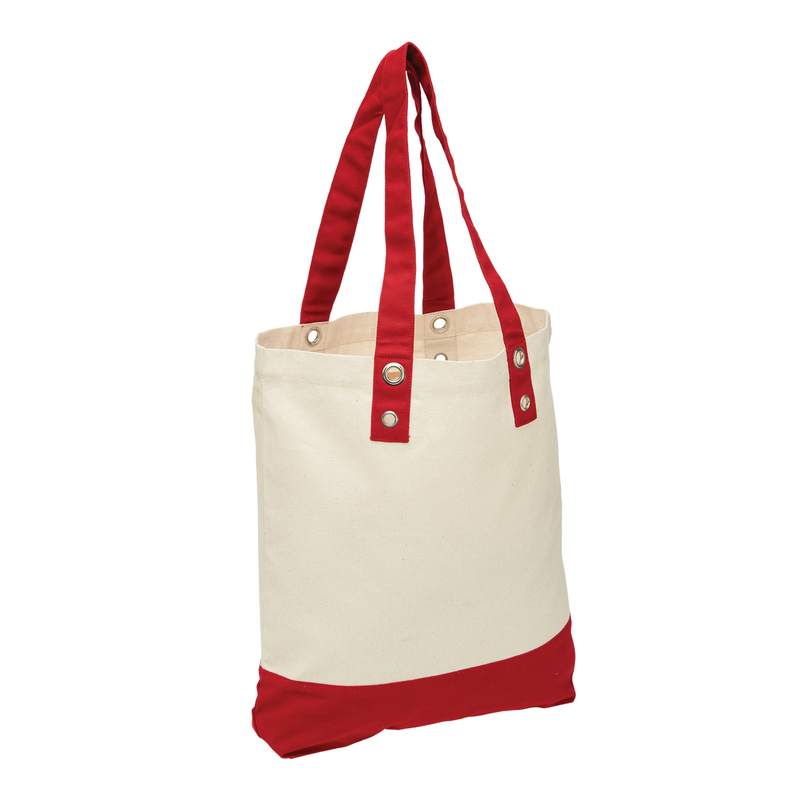 It is ideal for carrying your beach gear or as an everyday carry bag. 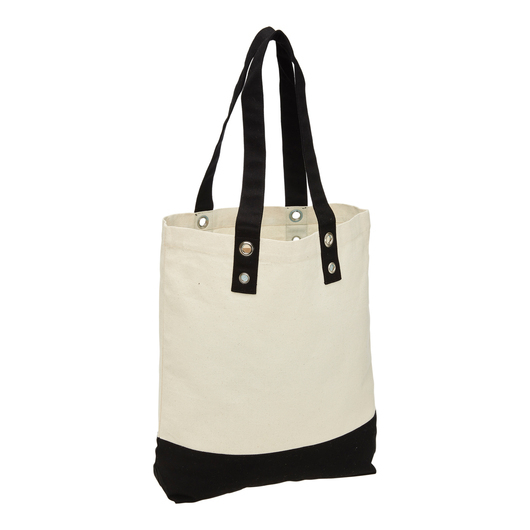 Made from the finest and durable 320gsm cotton canvas fabric. 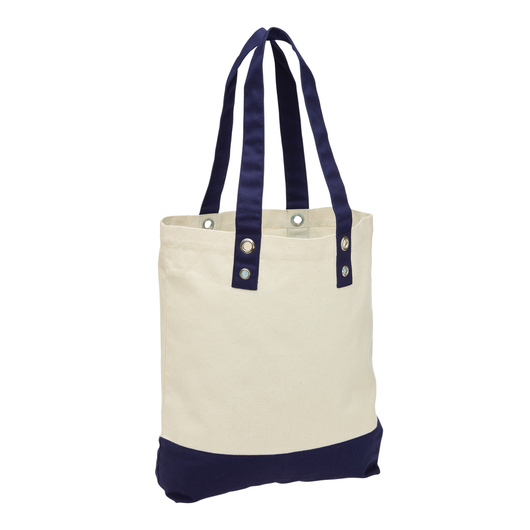 It features a large storage compartment, canvas carry handles, metal eyelets for added strength, and a 18.5 litres of carrying capacity. Perfect for a range of applications. 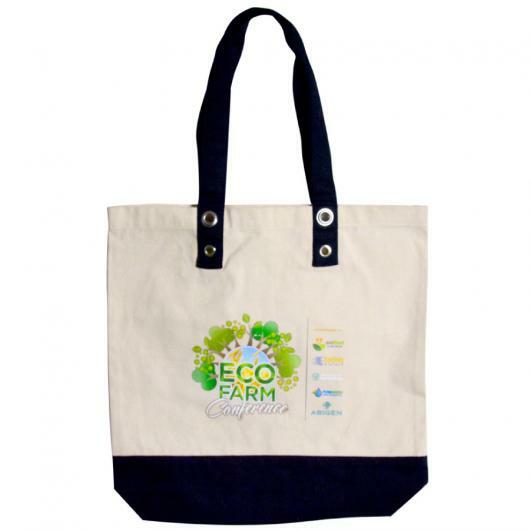 Versatile and fashionable tote bag. Perfect for a night out but it is also perfectly professional.